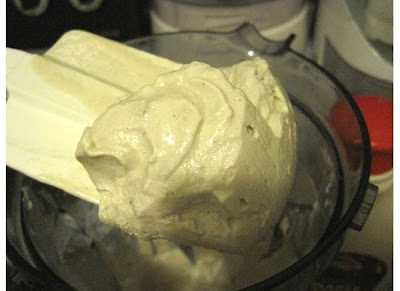 This is by far one of the most decadent and healthiest frozen treats I have made. It is amazingly creamy and so full of flavor. The pineapples really give it something extra and takes the yumminess over the edge! Just a small serving goes a long way. Blend first 5 ingredients and freeze in cubes. 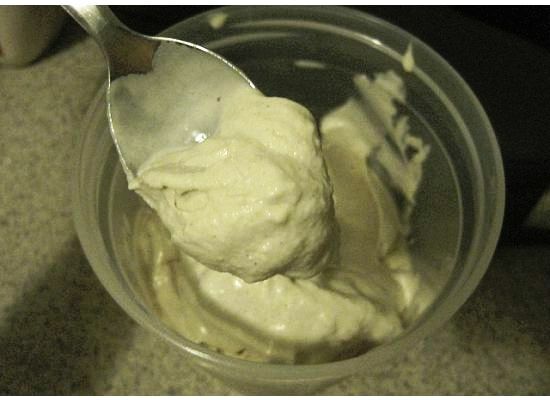 Put frozen cubes, extra 1 tbs syrup and pineapple into high speed blender and mix until just creamy. Enjoy straight from blender or freeze and enjoy later! I love nut-based ice creams! (I make them for breakfast with uncooked rolled oats). This chai and pineapple infused ice cream looks incredible! Thanks for the recipe! Your welcome, I hope you enjoy it! Breakfast with oats sounds so good. I'm going to try it. Do you blend it together or just toss some oats on top?